The picture above is of a multi-sensory or enriched environment. More specifically the pictures is of a Snoezelen room. Snoezelen is a concept created by two Dutch therapists who were in the early 1970s working with people (mostly children) who had developmental disabilities. Snoezelen is a good example of multisensory stimulation for Alzheimer’s disease or any dementia. The two therapists who first came up with the concept (and coined the term “Snoezelen”) are Jan Hulsegge and Ad Verheul. The children they were working with were severely challenged. So was the institutional environment that was trying to treat these children. There was almost nothing there to stimulate the senses, the brains or the imaginations or those kids. The professionals on staff at the DeHartenburg Institute were not happy when Jan and Ad introduced their chaos of toys and crazy lights into the sterile “hospital atmosphere.” The positive results from these messy methods eventually won over the medical personnel, and sensory stimulation has become an accepted therapy. What is multisensory stimulation for Alzheimer’s? Snoezelen is a contraction of two Dutch words: ‘‘snuffelen’’, to sniff out or explore, and ‘‘doezelen’’, to doze or relax. Snoezelen incorporates all of the senses to create a true multisensory experience. The bubble tubes that are a part of so many Snoezelen rooms not only stimulate the eyes, but the bubbling action creates sound and vibration to stimulate ears and our feeling sense as well. Music is a big part of these multisensory environments, as are videos depicting nature. Typically, the individual undergoing therapy controls the experience. He or she controls what stimulation is active; its intensity, duration, etc. There is now an abundance of support for the contention that this client controlled “exploring while relaxing” actually reduces stress, anxiety and even pain as it reinforces self-image. The concept of Snoezelen, the idea of providing soothing sensory stimulation, has recently been found to help people who have dementia, especially those who are in the later stages of their disease. Benefits include increased socialization and communication as well as a reduction in depression and anxiety and many of the other behavioral and psychological symptoms associated with this group of diseases. 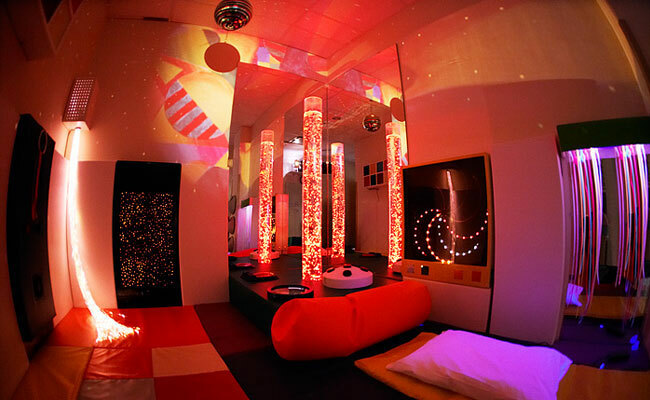 An environment for exploration and relaxation can be costly; one multisensory room in the UK cost $200,000 to build. 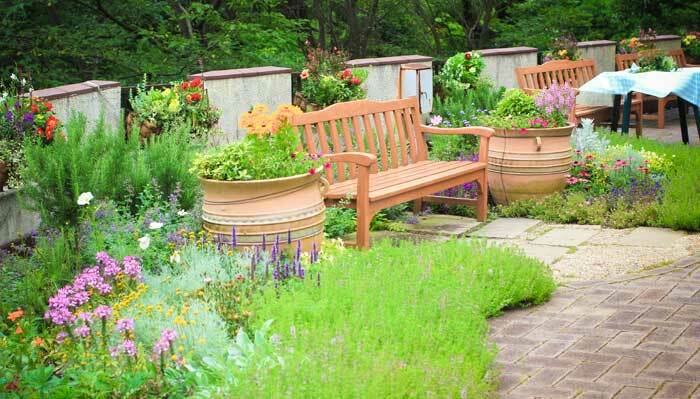 Many assisted living and memory care communities have gardens similar to this one. Unfortunately, I only rarely see anyone enjoying them. …or bring the outdoors in. The collection of found objects in this box (pictured) simulates a forest, and can provide a variety of stimulation to several of the senses. You might layer sand on the bottom and drop in seashells and starfish and weather-worn stones to conjure the seashore. A variety of stones in different shapes, colors, sizes and textures is another idea. 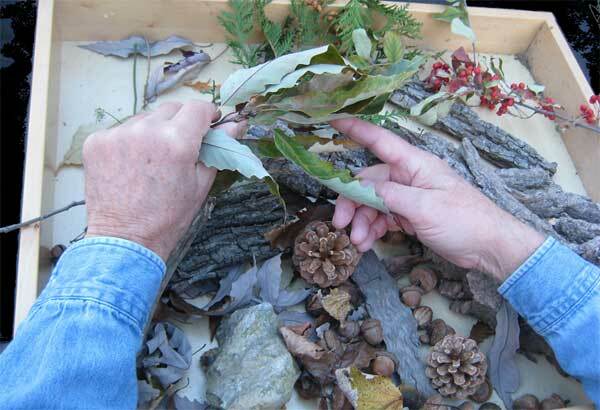 An example of a sensory box that supplies some of the sensory stimulation that one might get from a walk in the woods. We are inclined to over-protect children with developmental disabilities and special needs. (see the interview video with Ad Verheul and Jan Hulsegge to the right) We tend to shelter elderly people for whom we provide care, especially elderly people with dementia. Safety is critical. It is our first obligation as carers to provide a safe and secure environment. But experience and stimulation are also important. Being safe and secure and bored and uninspired and apathetic is certainly not an optimal situation. See our complete line of sensory stimulation products, or be creative. Just remember, dementia takes a toll on the senses, as does aging. An older person with Alzheimer’s disease isn’t going to see or hear as well as he or she once did. Music will need to be a little louder to be appreciated — just be careful not to turn the volume up to dangerous levels. 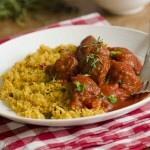 Likewise, flavors and odors may need to be stronger to be tasted or to be smelled. 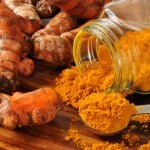 Spices not only add strong flavors to food, but can be good for the brain. But we use our senses all the time. You might ask, “Why go to so much trouble to provide multisensory stimulation for Alzheimer’s ?” Our senses are what connect us to our world. Our senses allow us to understand our environment, to manipulate it and to move about within it. As it turns out, sensory stimulation is brain stimulation. And the more we stimulate the brain of a person who has dementia, the better that person will function. The happier he or she will be. But a “more is better” approach is not necessarily the best tactic. Sensory stimulation is therapy for anyone. There are ways to stimulate the senses that yield better results than just randomly providing stimulation. We will explore that idea in a later post, How Sensory Input Affects the Brain. But coming next we will explore how our senses work – Our Senses and Perception.